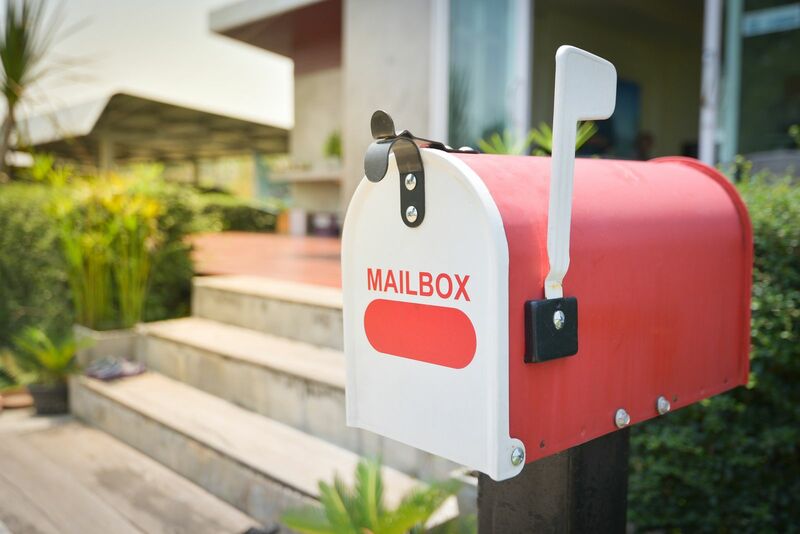 Direct mail can be one of the most effective real estate lead generation strategies out there, but can take some time to dial in. Check out these 8 real estate direct mail hacks that top real estate investors from around the country use to crush it with direct mail. Send a first class post card as the first touch in a direct mail series to help you identify the bad addresses upfront. It's cheaper to send a postcard than a yellow letter and envelope. First class postage ensures you'll get the returns back so you can remove them from your list or mine them for gold. (More on that in tip #6). People move and properties change hands. Stay ahead of it and decrease your returns by processing your lists through a National Change of Address registry from the USPS prior to sending. It'll update any bad addresses with new ones. Realeflow does this automatically for you before campaigns are sent out, saving you money on returns. If you are doing a multi-touch campaign, use a different phone number on each letter to track the effectiveness of each touch and find out at what point sellers reach out. Sign up for a phone number service like Phone.com or Callrail.com to create multiple phone numbers and then setup call forward to see how many calls each number (touch) received. This is simple and effective way to track your direct mail campaign ROI. Similar to tip #3, use a different website URL on each letter to track the effectiveness of each touch and find out what mailers and/or frequency are working. Realeflow offers users the ability to setup multiple squeeze page websites in their account that they can then use on their direct mail pieces. If you are printing your own direct mail letters you can create your own hand written font through websites like Calligraphr.com. There you can print out a sheet of paper, fill in the boxes, then scan it and upload it back in. It will create a handwritten font based on your own handwriting that you can use on your printed direct mail pieces! It takes a few tries to get it right, but once you get it right, it's a neat way to personalize your direct mail pieces. Mine your return mailers for gold with skip tracing companies! Pay a skip tracing company to research and provide new addresses and contact info for your returns. You can do the research yourself with some sites out there or hire a company to bulk process them for you for a small fee. Some of our users have recommended Whitepages.com, Intelius.com, and TLO to name a few. As always, do your research. Send your mailers from a home address instead of a business address or main street address. It makes the letter seem more personal and can boost the open rate of the campaign. Letters that are hand written receive a higher open rate than traditional printed letters, even those that are printed to look as though they are handwritten. Fear hand writing that many letters? Realeflow offers personally penned letters written by robots with real Bic style pens. Some users experience upwards of 14% response rates on personally penned campaigns. It's the best of both worlds. Build better lists to mail your same creative to and you'll see the response rate go through the roof even if you don't change your copy. Looking for motivation indicators like USPS vacancy flagged properties or pre-foreclosures with high equity or that have absentee owners are great ways to refine a list to highly motivated individuals. You can do this through Realeflow's new Leadpipes Premium list builder. Have any direct mail hacks we may have missed? Drop it in the comments below.